Head Terminator Librarian Blood Angels. 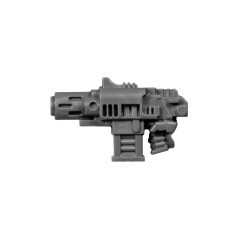 Originally from Blood Angels Terminator Librarian box of Warhammer 40k range. 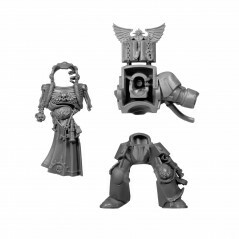 Type : Warhammer 40000 - HQ - Blood Angels - Terminator Librarian. 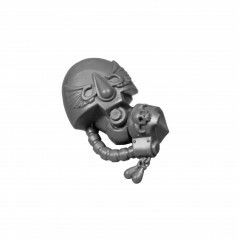 Blood Angels Librarian are powerful psyker gifted with psychic talents, as their purity of mind that demons Warp cannot reach, Librarian are recruited by Adeptus Astra Telepathica that controls all psykers of the Imperium. 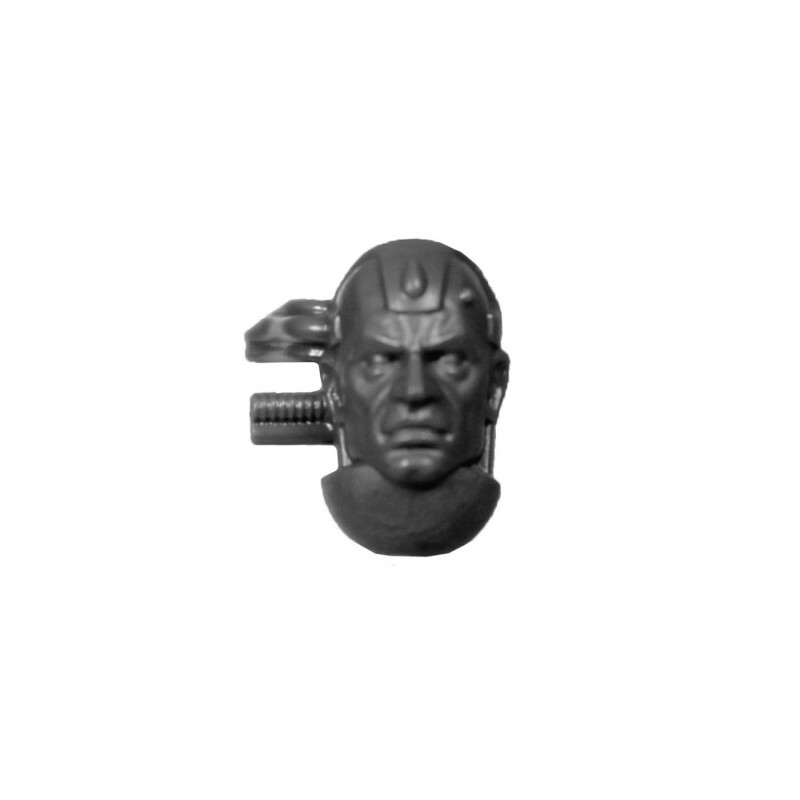 They use their powers on the battlefield by releasing psychic energy lightning, probing enemy movements, predict changes in the heart of the battle. 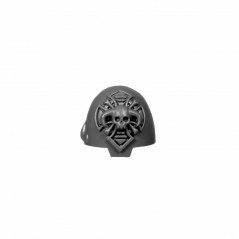 An Blood Angels Librarian can feel the psychic shock wave that announces the arrival of a spaceship or the turmoil he leaves after his departure in the warp. 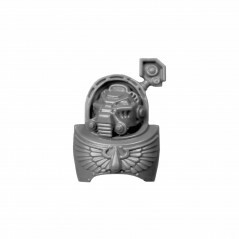 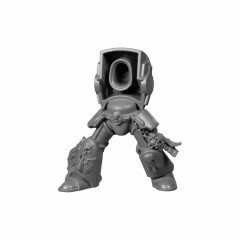 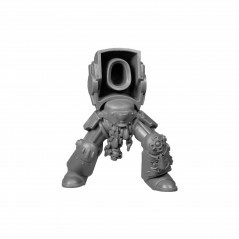 The Terminator Librarian Bitz allows you to give life to your desires or improve your miniatures with Blood Angels bits, warhammer 40k bitz from the Bitz Store are exclusively from new boxes. 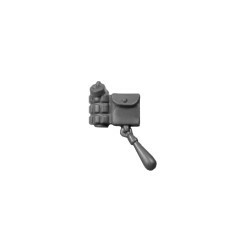 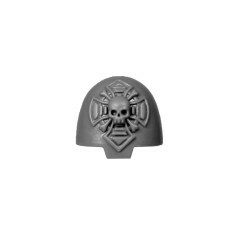 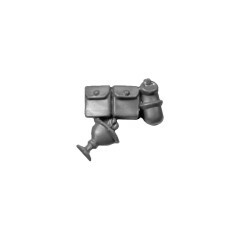 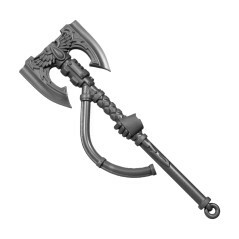 Add in your bitzbox, Terminator Librarian Blood Angels bits - Bitz Store is your Warhammer 40k Bits retailer Bits.